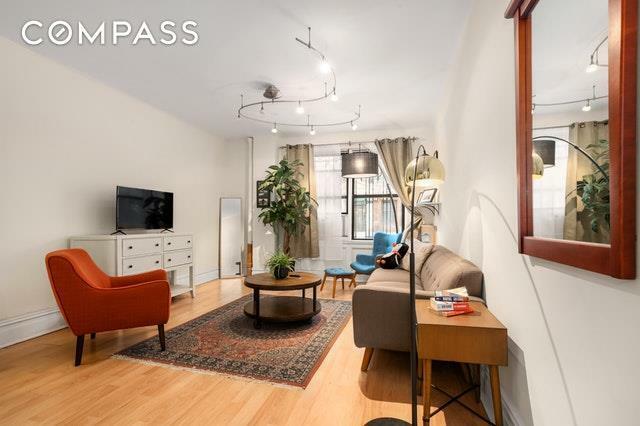 A wonderfully designed & tastefully staged 2 Bedroom apartment available at 55 West 95th Street! This nicely configured ground floor apartment features two separate bedrooms of similar size. 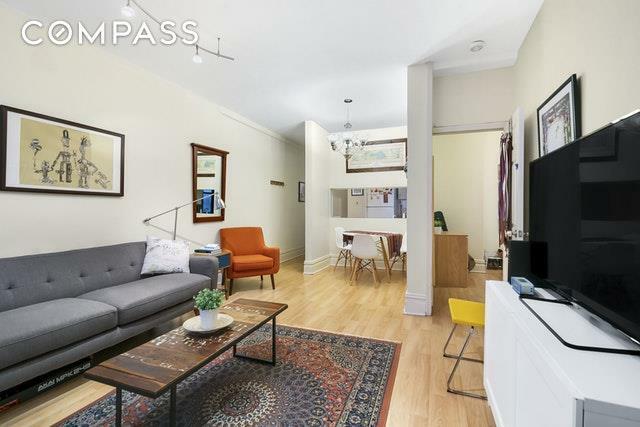 There is a spacious living room with a dining alcove, and hardwood floors throughout. The windowed kitchen contains a dishwasher, oven, and full sized refrigerator and is partially open to the living room. The building features a stunning roof deck furnished with lounge chairs & open views of Central Park and Manhattan. 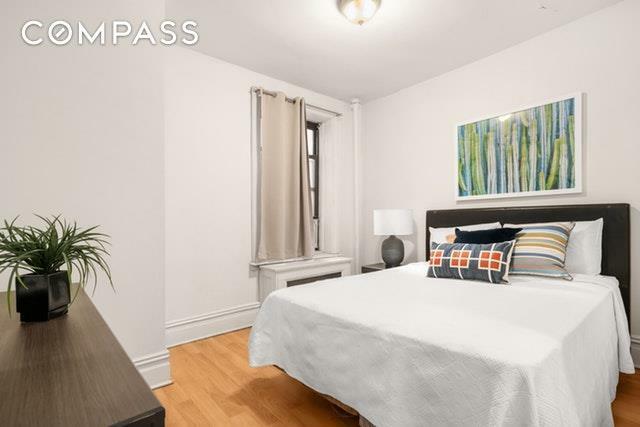 The doorman is 24 hours, there is a common laundry room & a live-in super. Pets are allowed for owners. 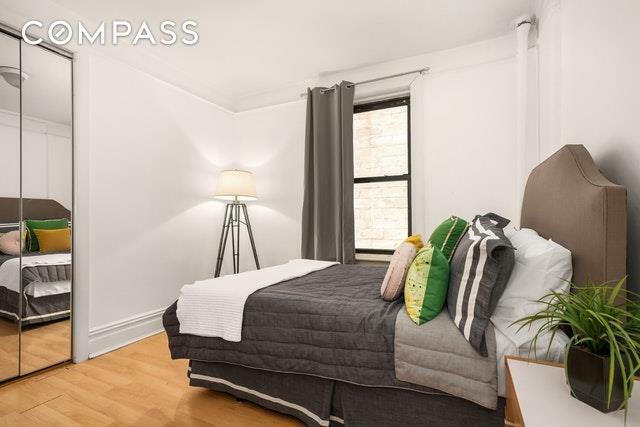 Conveniently located between Central Park West & Columbus Ave, the building provides quick access to the B, C, 1, 2 & 3 subway stations & access to Central Park.